When the global population tops 9.7 billion in 2050, what will happen to public transport? Clearly, without a huge influx of new transport systems, longer trains, additional runways and increased taxis on the street, people just won’t be able to get around as conveniently. Thankfully, this doesn’t mean the world has to fall apart or suffer from transport businesses increasing their carbon footprint. Car sharing is expected to be the saviour when there are simply too many people on Earth for traditional public transport. Despite this, there’s a misnomer that car sharing is something for the future. It isn’t. It’s here – now, and if you’re in the automotive business, it’s an opportunity not to be missed. Most car dealerships have fleets of vehicles that sit on the forecourt or in storage doing nothing. Until now, there was simply nothing they could do apart from wait for their new owner to arrive. There’s a solution to this, but one that has only been made possible by the latest technology and smart development of Software as a Service (SaaS) platforms. What if your fleet could be put to use, rather than be left gathering dust? More importantly, what if it could play a part in the car sharing revolution and help reduce demand for public transport? The premise of car sharing is admirably simple. You pick up your smartphone, browse the map, choose a car located nearby, walk to it, drive to your desired location and park it somewhere safe for the next person. Until now, the challenge was making this simple service both accessible and fool-proof. And that can only be done with today’s smartphone technology that combines location-awareness with super-fast connectivity and intuitive user interfaces that have become an integral part of everyday life. This has resulted in car sharing apps that demand no more than two clicks to find a suitable car. Choose a car; drive; end trip. 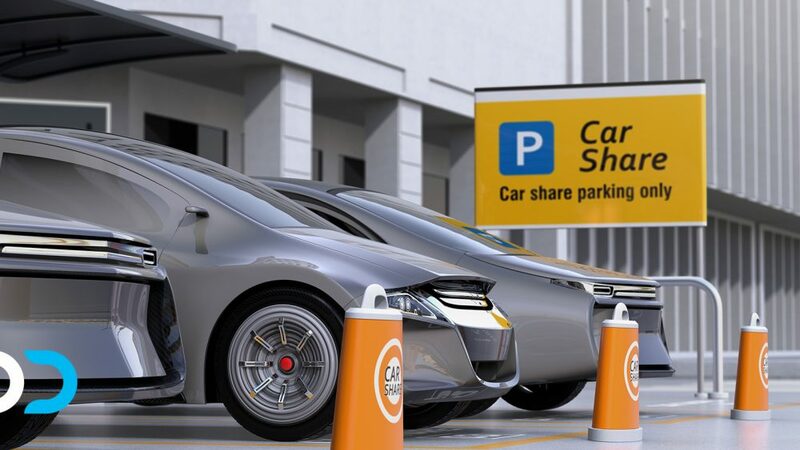 This is how car sharing was envisaged years ago, and it’s possible – now. Car sharing isn’t a passing bandwagon – it’s something people across the world are falling in love with due to its simplicity, convenience and ability to save them money. insurance premiums are no longer the driver’s concern. Millennials are expected to supercharge the car sharing model due to their willingness to adopt new tech. And because they’re the biggest generation in existence, it’s something that will almost certainly catch on among older generations once they experience it for themselves. It’s unlikely that car ownership will ever become obsolete; there are too many people who legitimately need their own vehicle either out of necessity or desire. Car sharing simply represents the next evolutionary chapter for public transport. And it won’t replace the latter, either; car sharing will sit comfortably alongside traditional transport and provide savvy businesses with a controlled, profitable way to put their unused fleets to work. When a revolution arrives that offers convenience for the public and sustainable revenue-making opportunities for businesses, it demands attention. Are you ready for car sharing?